We respect that this is a delicate time and our staff are very respectful, considerate and unobtrusive. Our funeral afternoon tea is an elegant way to remember your loved one(s) with your family and friends, this includes afternoon tea served on our china tea sets and antique style crockery and table linens. 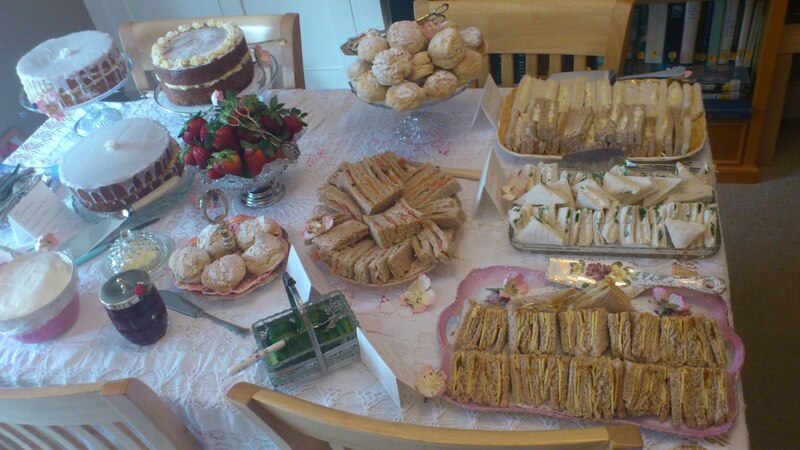 We cater for up to 40 people. For larger numbers please enquire. We offer our afternoon tea menu with china and service. A quintessential, elegant way to remember a discerning relative.